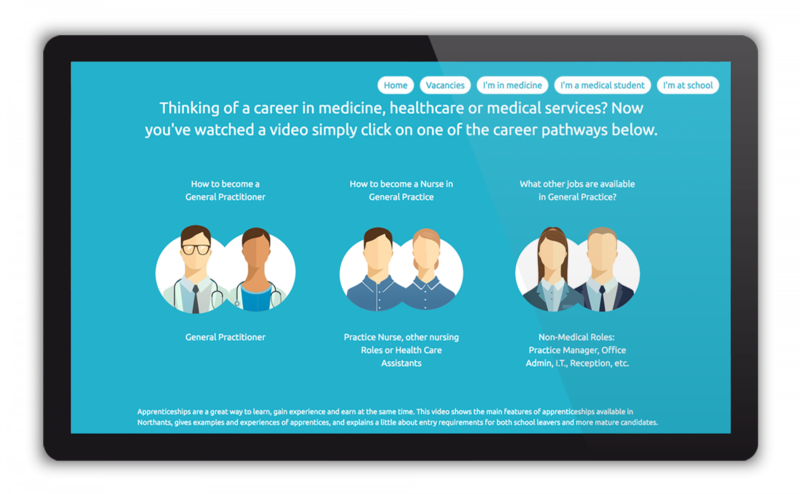 Attracting Doctors and other key clinical staff to the NHS has become increasingly difficult. 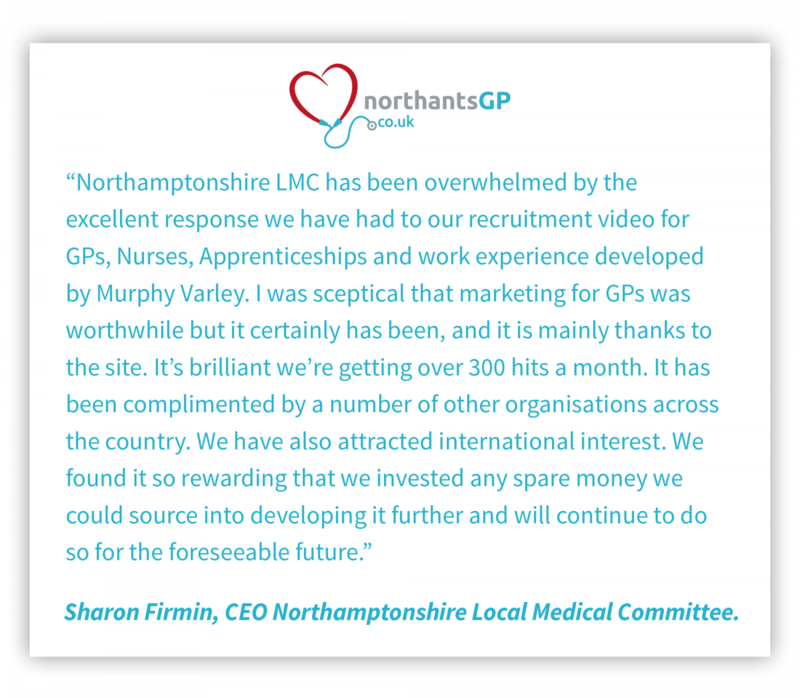 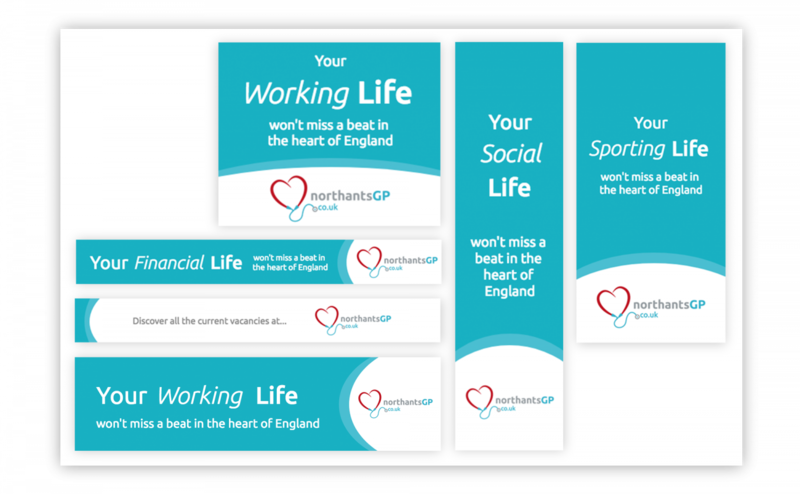 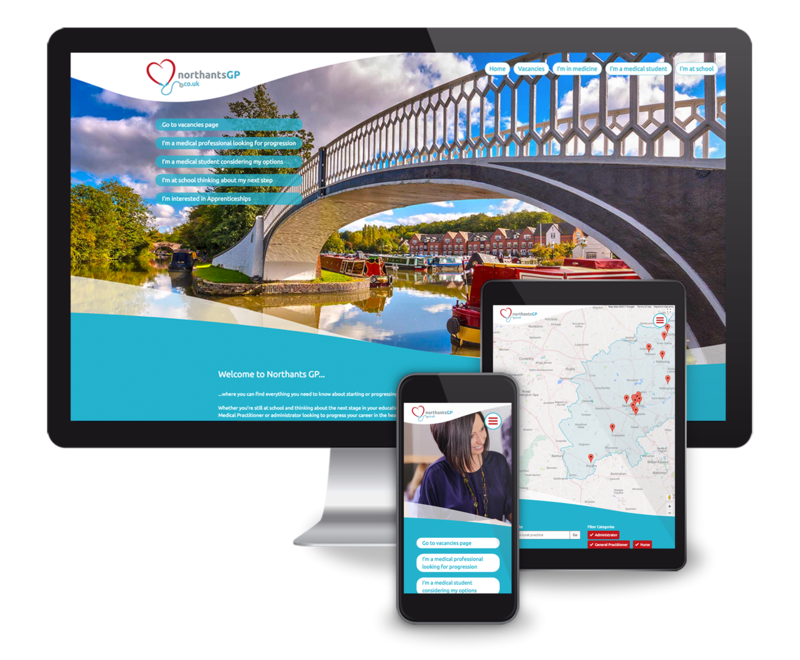 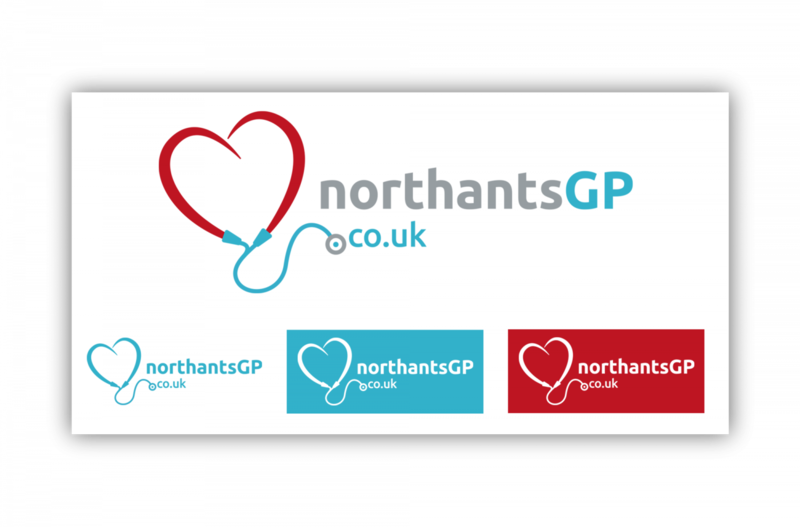 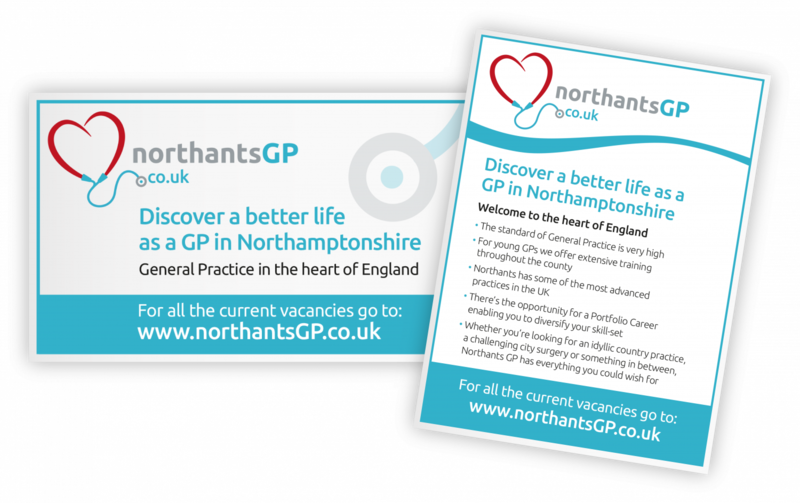 Northants LMC chose the agency to create an engagement programme, including inspirational videos and a powerful recruitment website. 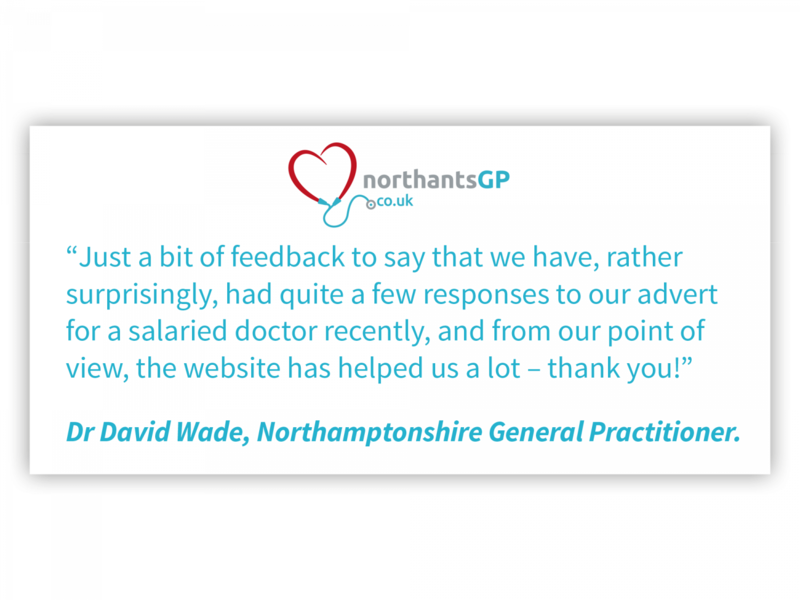 This has already resulted in successful appointments and achieved recognition throughout the sector.